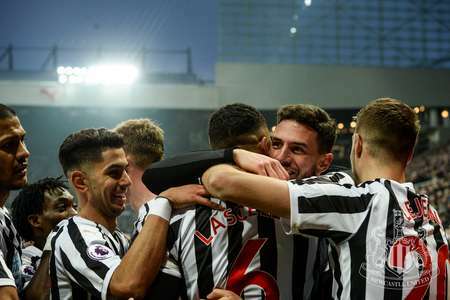 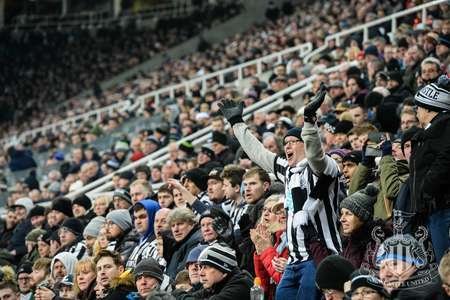 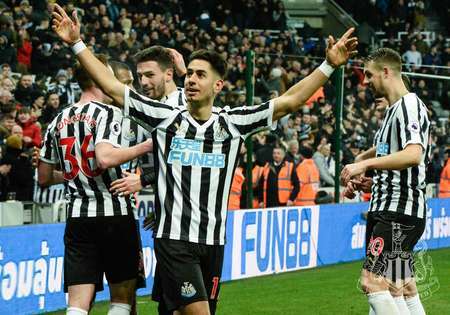 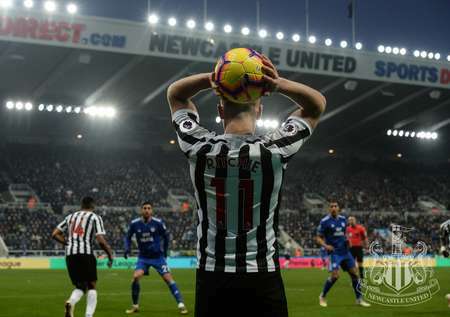 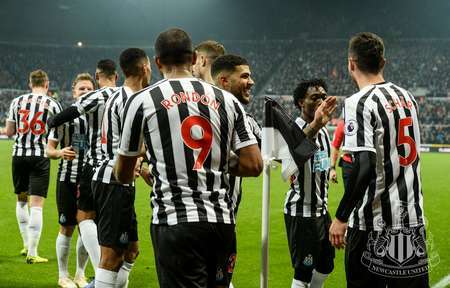 Newcastle United recorded their biggest victory of the season with a vital 3-0 victory over Cardiff City on Saturday. 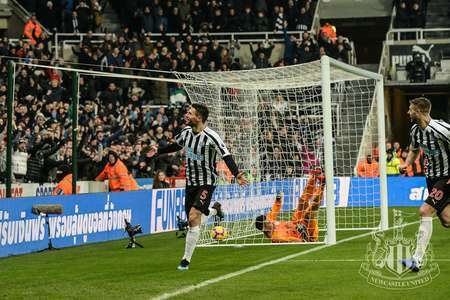 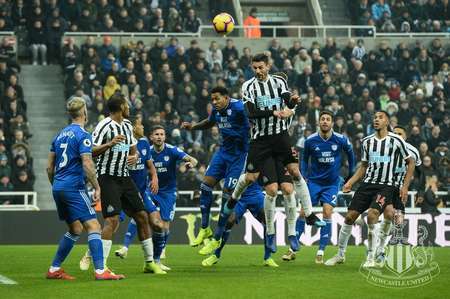 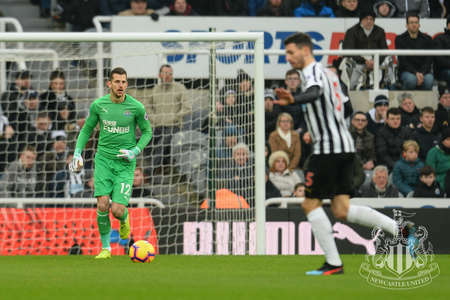 Fabian Schär opened the scoring with a wonderful solo goal before the Swiss defender added a second to give the Magpies some breathing space and Ayoze Pérez added a third in stoppage time. 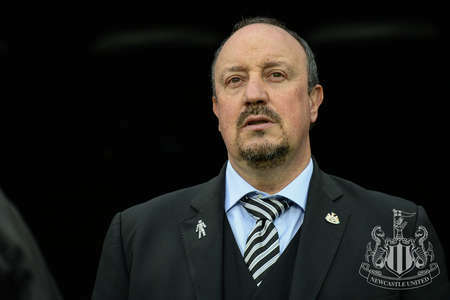 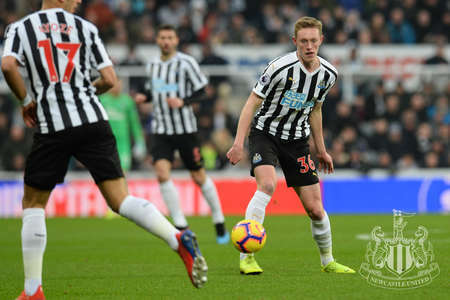 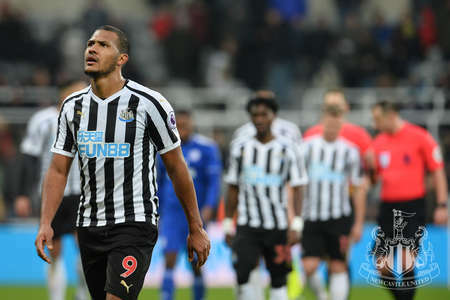 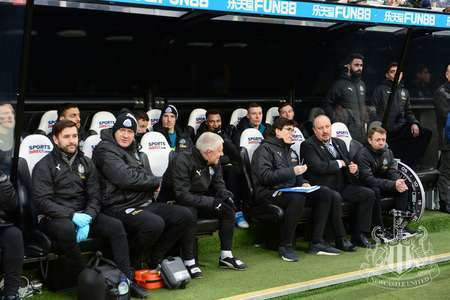 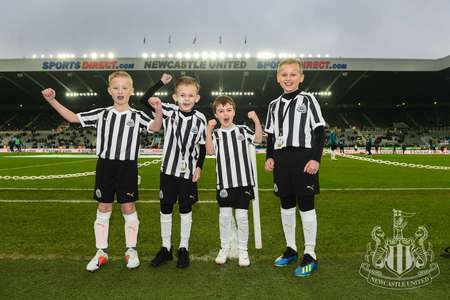 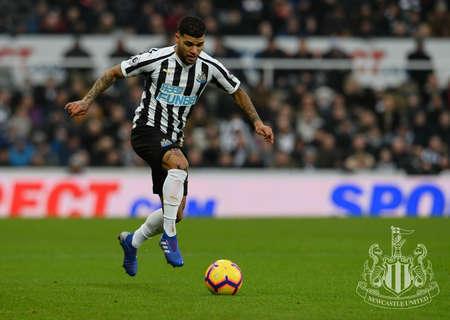 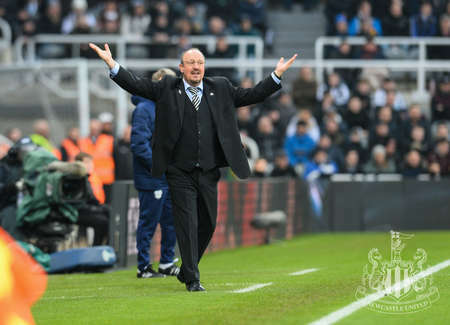 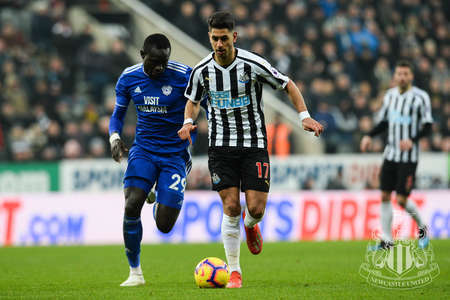 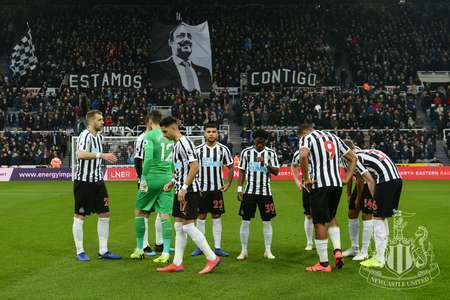 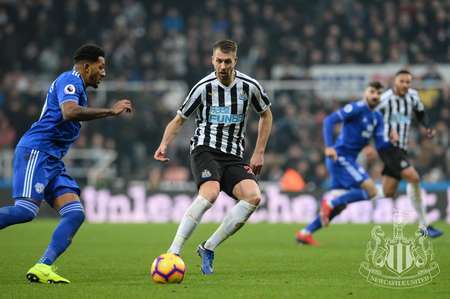 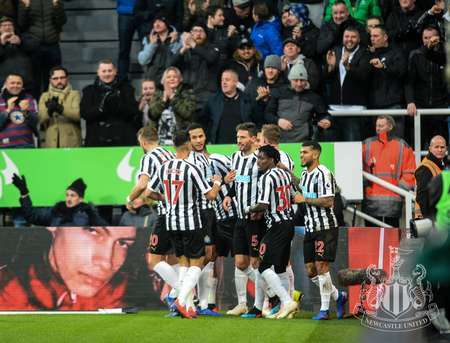 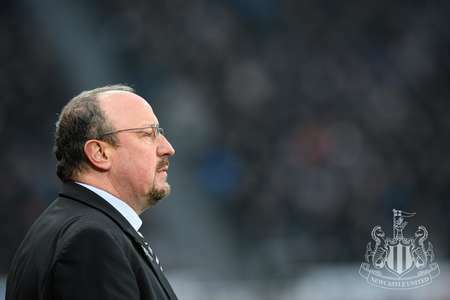 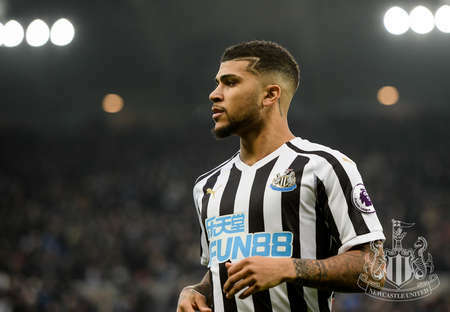 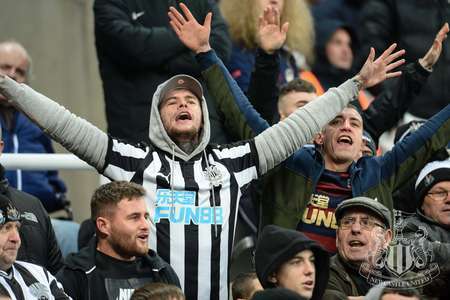 The result saw Rafa Benítez's side climb out of the Premier League's bottom three at Cardiff's expense and Serena Taylor brought nufc.co.uk this gallery from St. James' Park.